We’re advocating for strong and continued cultural exchange programs. These programs are a win-win for American diplomacy and security, and for American businesses and local economic development. The initiative is working to ensure Exchange Visitor Programs continue to thrive and to support America’s diplomatic, national security, and economic interests. Americans for Cultural Exchange was selected as a finalist for the 2018 PIEoneer of the Year award, which recognizes innovation and excellence in the field of international education. 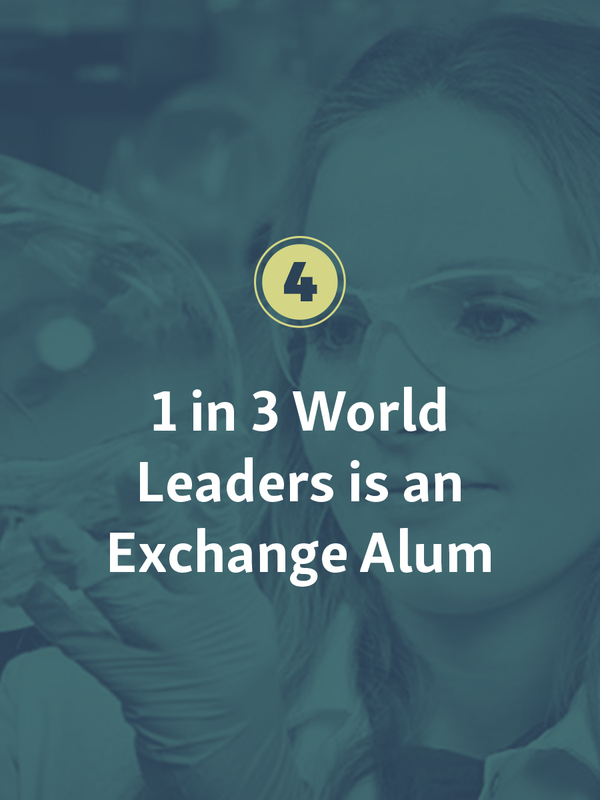 Provide the facts to policymakers and the American people about these successful international exchange programs. Educate young Americans about work and study abroad opportunities. • International students contributed $36.9 billion in 2016. • J-1 Summer Work Travel students contributed $509 million in 2016. J-1 exchange program participants and international students help create Americans jobs and sustain the existing American workforce. The J-1 Exchange Visitor Program is funded entirely by the private sector. J-1 exchanges cost the U.S. taxpayer nothing, but generate significant local economic impact. J-1 exchange participants are university students and industry professionals, the future business, political, and civil society leaders of their countries. 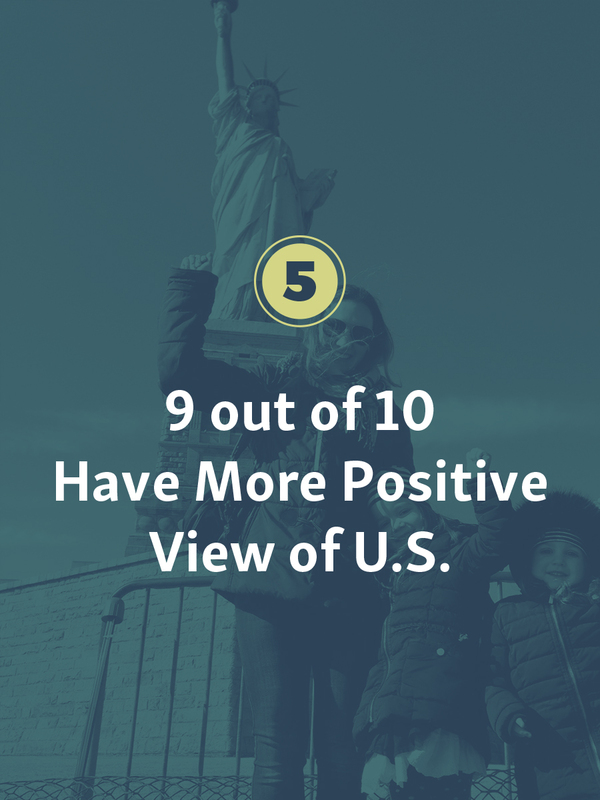 More than 90% of J-1 exchange program alumni have a more positive view of the U.S. following their program. Since 2000, more than 6.5 million participants from 110+ countries have experienced American culture and values through J-1 exchanges. More than 50,000 American businesses, families, camps, universities, and more around the country host J-1 exchange participants each year. Authorized in 1961, the J-1 Exchange Visitor Program brings over 300,000 international visitors from 200 countries and territories to the United States each year.